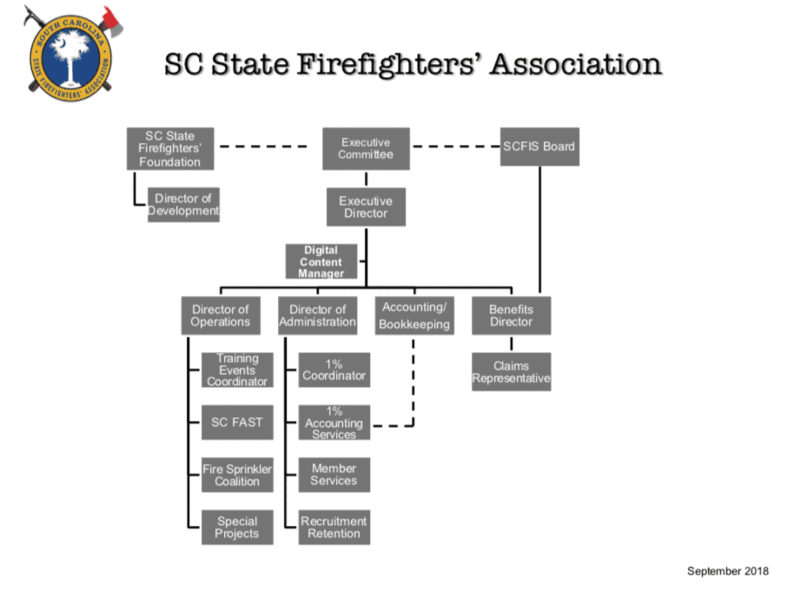 Very recently I stumbled across a bit of South Carolina fire service history that captivated my attention which caused me to pursue additional research into some of the early methods of alerting our ancestors to the alarm of fire. We have all read over the course of time that in the early days of New Amsterdam (New York), fire wardens, known as “Rattle Watches” were appointed to patrol the streets after dark looking for fires. They carried with them large wooden rattles to sound the alarm should a fire be spotted. According to research done by former Columbia and State Fire Marshal, John Reich, and former Chief John Jansen, in 1804, the City of Columbia hired six fire wardens, or watchmen, to walk a beat at night searching for signs of “unwanted” fire. And, in the Queen City of Charleston, fire wardens played a similar role in the early detection of fire. Also, ringing church bells or town hall bells were widely used methods of alerting citizen volunteers of the discovery of spreading fire. Charleston constructed a number of watch towers throughout the city with fire bells hanging from their superstructures. In 1818, Columbia built a new city hall near Main and Washington Streets which housed a large clock with “fire bells sufficient to be heard throughout the town.” And, in 1847 the town council of Greenville paid a gentleman $18.00 for ringing the town bell…interestingly the bell was used for other purposes than a fire alarm, ie. curfews, etc. Mr. Richard Walker, a staff writer with The Times & Democrat of Orangeburg, discovered references to this practice in their growing town about the mid-1800s. He writes, “an area resident spotting a fire simply pulled out their handgun or shotgun and blasted away three times…in the air, preferably. Anyone hearing the pre-determined alarm would then ring the fire bell. The bell ringer was paid $1.00 for the trouble.” Rudimentary at best, but it got the job done nevertheless. Obviously the practice of firing a weapon in the air as a means of sounding the alarm of fire was not exclusive to just Greenville and Orangeburg. It just stands to reason and common sense that the pioneer spirit and mettle that prevailed in those early days would have prompted citizens of all areas of the state to use the most profound, readily available, and “get your attention”method of calling for help and warning. Little is written about this practice, but there are records found from other states that point to this custom as being common place. The writer, Ed Semmelroth, once said “all inventions make use of what has gone before” and so it is with the of the evolution of today’s alerting systems, from firing of weapons, to the bell, to the steam whistle, to the telegraph, to the electric siren, to telephone, to the radios and paging systems we enjoy now. Who knows what technologies and innovations will come next!